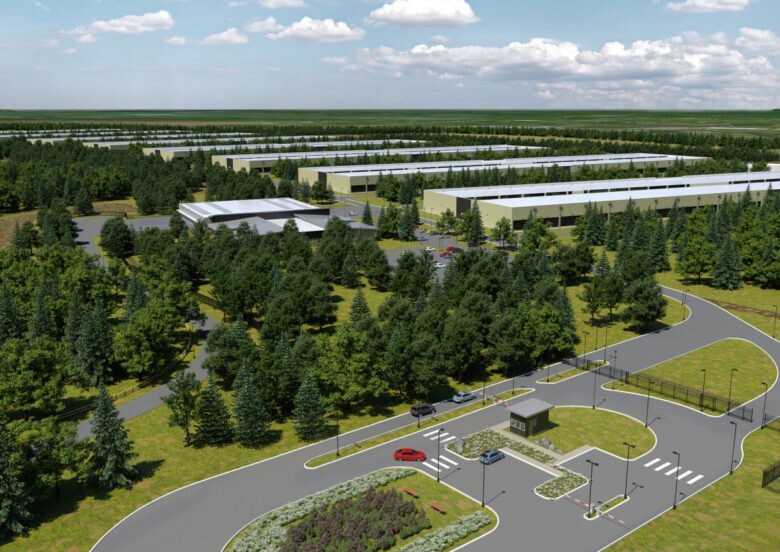 Another data center Apple had planned for Ireland. Construction has been abandoned on Apple’s new data center in Denmark, according to local reports. “There is no life” at the site after hundreds of workers for main contractor Exyte were sent home. It is believed Apple has terminated its agreement with the company following a dispute. The new datacenter, located in Viborg, was part of Apple’s plan to invest $1.8 billion in Europe. It was supposed to measure around 166,000 square meters and would have served content for the App Store, iTunes, Siri, and more. Construction at the site was already well under way. But according to Danish newspaper Viborg Stifts Folkeblad, it has now been halted. The report blames a dispute between Apple and its main contractor. It is believed the first deadline was last September. The second was set for April of this year. It seems the project is nowhere near completion and “there is no life” at the site anymore. Apple has not responded to requests for information. Exyte responded to Viborg Stifts Folkeblad, but only to say that it cannot comment. This is the second new European data center Apple announced in February 2015Apple announced in February 2015. The other was destined for Athenry in Ireland, but Apple abandoned that plan after opposition from the locals. Unlike this project, the Athenry center was scrapped before construction had begun. It’s not yet clear whether Apple will find another contractor to finish up at Viborg.